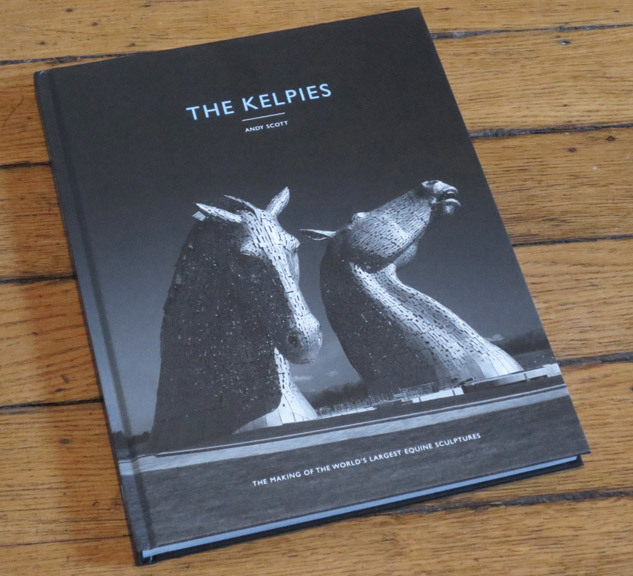 The successful book about the making of The Kelpies has now gone to a second edition. Beautiful illustrated throughout with contributions from the project team, critics, local community and the artist himself. The book is available at the visitor centre, at the Falkirk Wheel, at good bookstores and online at Amazon.